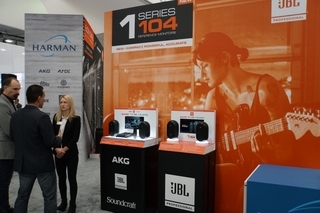 CES 2016, LAS VEGAS – Today, HARMAN International Industries, Incorporated (NYSE:HAR), the premier connected technologies company for automotive, consumer and enterprise markets, previewed the forthcoming Mark Levinson № 526 Dual-Monaural Preamplifier with high-resolution DAC and integrated Phono stage. 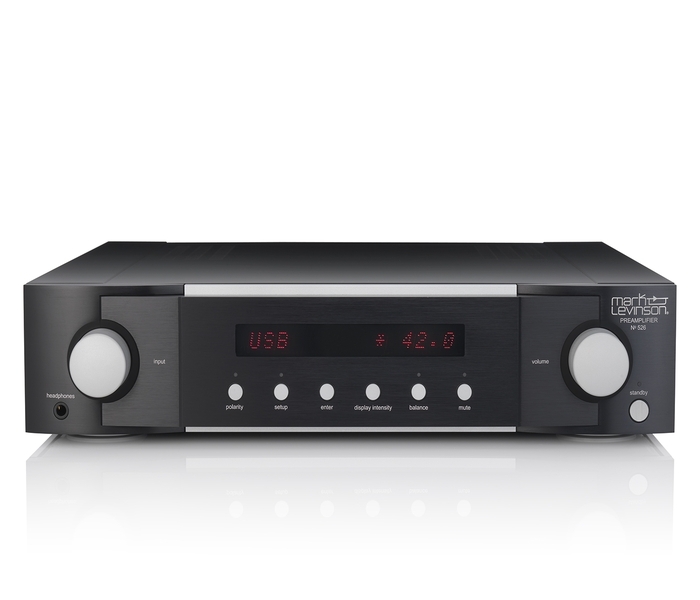 The complete preamplifier for enthusiasts of all music formats, the № 526 combines five line-level analog, phono, and six digital inputs with the acclaimed Mark Levinson DAC and HARMAN Clari-Fi® music restoration technology in an uncompromising package featuring Mark Levinson proprietary system design and a 6000-series aluminum chassis. “With the Mark Levinson № 526, music lovers can enjoy the best possible sound from all of their music, whether listening to their treasured LP collection, discovering new music using streaming services, or enjoying high-resolution digital music,” said Jim Garrett, Director of Marketing and Product Management, HARMAN. “The № 526 delivers the ultrahigh-end sound quality and faithfulness to the music that every Mark Levinson product is renowned for, in a component that is forward-looking and complete." 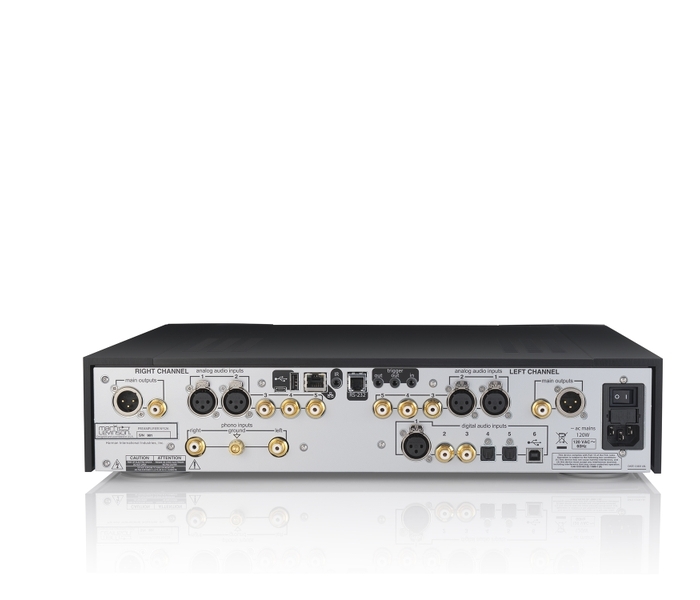 The № 526 offers connectivity to accommodate any analog and digital music source. Its ultra low-noise phono stage accommodates low-output moving-coil as well as moving-magnet cartridges and has selectable gain and resistive and capacitive loading settings as well as a selectable high-pass filter for reducing infrasonic rumble. The № 526 also has two balanced analog and three single-ended analog audio inputs. The Mark Levinson № 526 offers high-resolution digital decoding up to 24-bit, 192kHz from PCM and double-speed DSD. Its DAC incorporates an ESS Sabre32 Reference converter for superlative musical accuracy with exceptional resolution and dynamic range. Six digital audio inputs including asynchronous USB, AES/EBU balanced, Toslink optical and coaxial unbalanced feed the digital signal path. 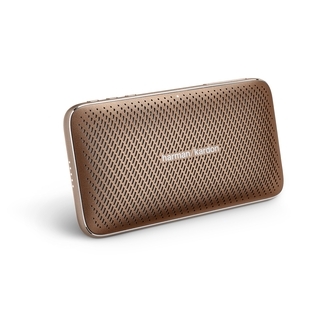 For listeners whose libraries contain older or lower resolution content, the № 519 contains HARMAN Clari-Fi® music restoration technology, which rebuilds musicality and detail lost in the compression process.